One of the things many MK Ultra survivors will tell you is their eyes change color when they are activated or triggered. Many of us change body size and eye color. This is not a well-known fact, but I have witnessed this with my own eyes. I’ve seen my own eyes change colors when triggered and last fall at an unknown facility, I saw a young man I knew for ten years stand taller and bigger in stature than he normally would be. This young man is normally about 5 foot 8 inches tall and a 145 lbs. in weight. When he was an activated MK-Ultra unit, he was approximately 6 foot tall and much heavier in weight with large bicep muscles. 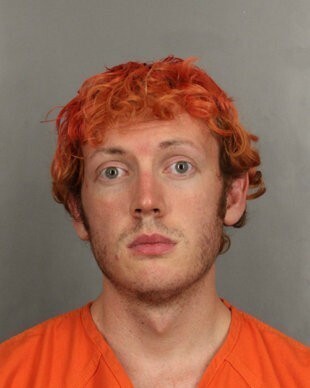 Please take a look at James Holmes’ senior picture, his university picture and his booking photo the night he went on a rampage. 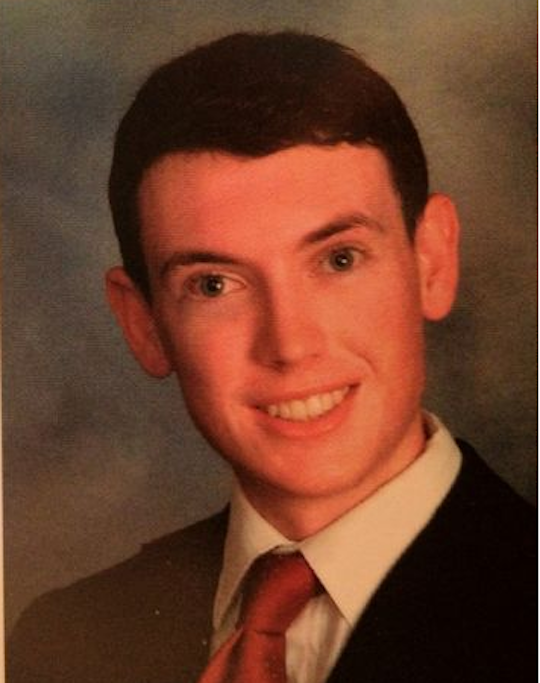 You will notice his high school senior picture and his university photo reveal brown or bronze colored eyes. His booking photo is more green in color. Many people when activated or triggered will report their eyes changing to green. My eyes are hazel with blue specs in them, but when I trigger my eyes turn an emerald green color. If you find these photos on the net and enlarge them, you can see better detail. 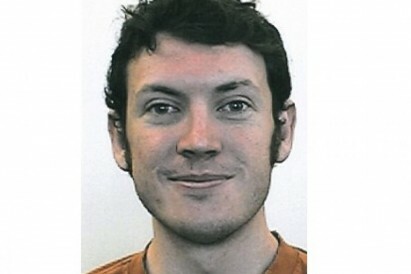 Look at his booking photo. There is literally no essence in those eyes. He appears to be completely disassociated. It almost appears like the photos aren’t even the same person! These are my personal observations and the reader will have to decide for themselves.